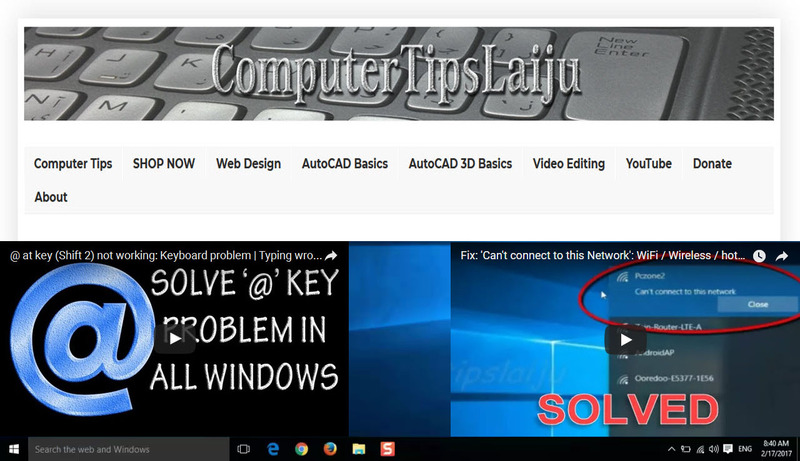 This video will help to use the Multi line Text command in autocad 2016. Using this command, you can enter your text very easily and you can edit with the builtin text editor. The whole line will be consider as a single object. You can edit the body of the text using the grip located at the corner of text editor. You can use MTEXT command to use this tool.